In addition, participants will also complete a mock exam. This exam will help replicate the conditions of the certification exam required by the MTCU. 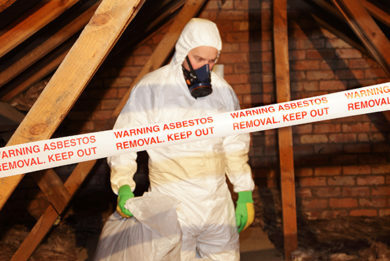 If you are not sure if your workers need Asbestos Type 3 training or to learn more about this program, contact the office for more information. We can help book you into the next available course.